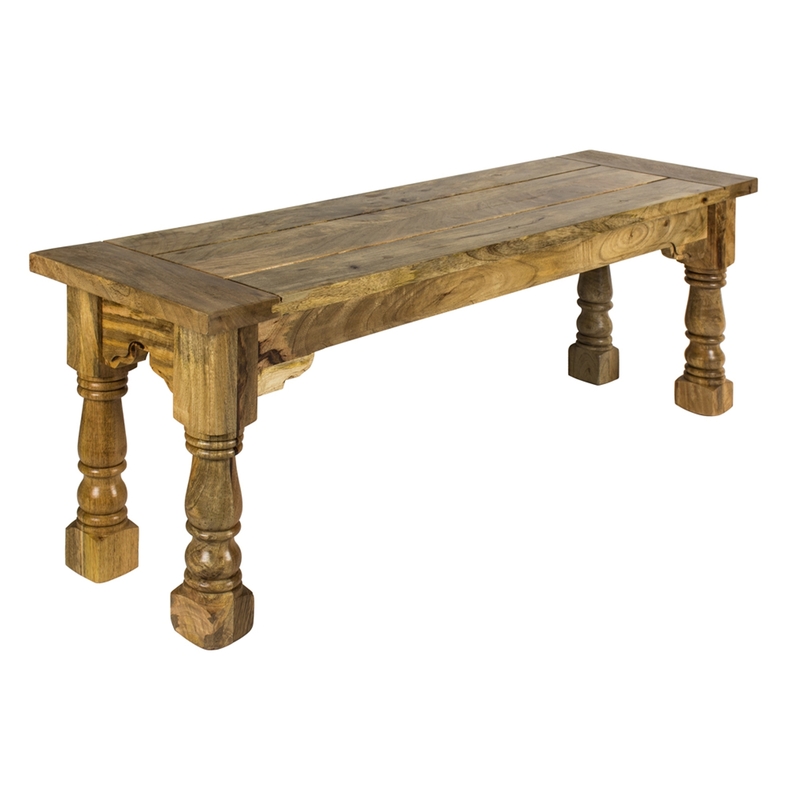 The Antique French Style Granary Royale Bench is made from a range of products that are made by Indian artisans from hand crafted solid mango wood. The mixture of Antique French Style and mango wood gives it a very unique touch. This is perfect if you are wanting something that is sustainable in your home and will go beautifully in the centre of any room.